Dave Peacock is the co-founder of Peacock Sound, an animation audio production house which crafts animated characters from inception to post-production, giving them the right voice to come alive on the screen. 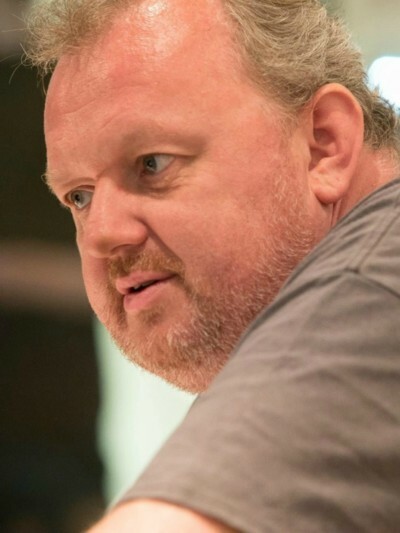 Dave Peacock has worked on dozens of exceptional animated works, featuring some of the most memorable modern-day animated characters. Dave has been both a voice and casting director working on series as renowned as Thunderbirds Are Go!, Octonauts, Hilda, Dennis & Gnasher, Go Jetters and 101 Dalmatian Street – to name just a few. Dave is an expert in creating characters which shape the nostalgia of tomorrow’s adults. With over 25 year’s experience working in the voiceover industry, there’s no one better to explain the delicate craftsmanship that goes into creating the cartoon cultural icons of the future.